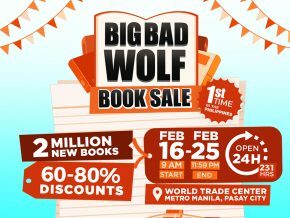 Big Bad Wolf Book Sale: Book Lovers are Going Loco! 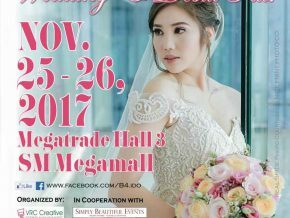 Lucky couples and debutants can also bring home exciting gifts from sponsors and exhibitors during the hourly raffle draws. 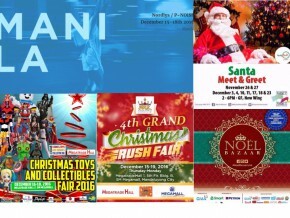 With a lot of activities crowding the December calendar, offices and organizations have decided to celebrate their parties as early as November; so as not to be in conflict with other gatherings of the season. 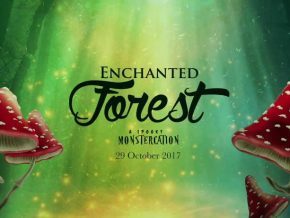 Enter the ancient world of myths and legends and discover the tales of mythical creatures and supernatural beings as they come to life this Halloween. 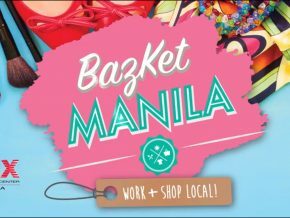 SMX Convention Center Manila sets the mood for a shopping frenzy for fashionistas, entrepreneurs and start-up online business owners as it pilots the 1st BazKet Manila: Work + Shop Local, happening from October 27-29 at SMX Manila. 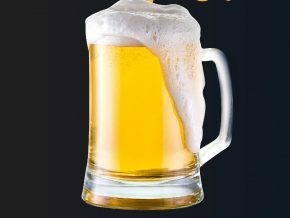 Looking for a place to celebrate Oktoberfest with friends? We know just a place! In a few days, we can indulge in another retail therapy with The Podium’s End of Season Sale from July 12 to 16, with up to 70% off on select brands! 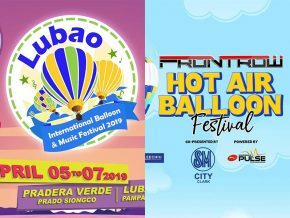 Metro Creative Themes, Inc., in partnership with RCBC Bankard, World Vision, and Sun Cellular bring you the 19th MegaBrands Mid Year Markdown Sale, happening on June 30 – July 2 at the Megatrade Hall in SM Megamall! 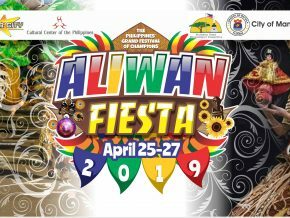 Good news for those who wanted to visit Ayala Museum and The Mind Museum! 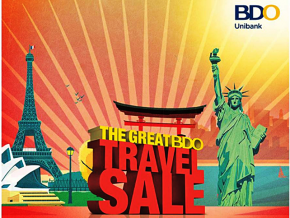 Put your BDO Rewards, Credit, and Debit Card to good use and travel to Australia, New Zealand, Japan, the US, China, Guam, Korea, and Europe at The Great BDO Travel Sale! Heads up, book worms and French-wannabes! 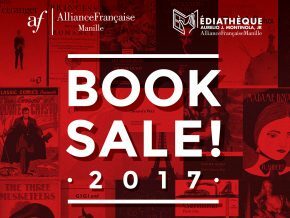 Alliance Française Book Sale 2017 is happening from May 27 to June 3. Are you looking for a new pair of shoes and a bag for your next travel getaway this summer? 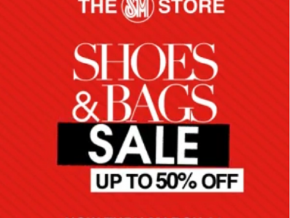 This is the perfect chance for you to get great deals at “SM Shoe & Bag Sale” until March 31, 2017. 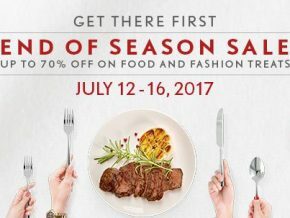 Now’s the time to shop like there’s no tomorrow! 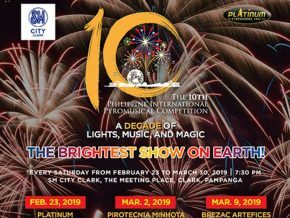 Discounted airfares, exclusive perks, and other deals await you at the second leg of this year’s Singapore Airlines Showcase and Travel Fair, happening on February 26 – 28 at the TriNoma Activity Center! 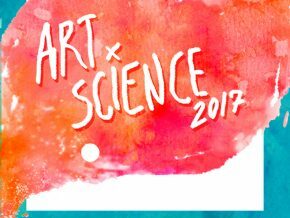 Time to start anew and try something trendy this 2017! 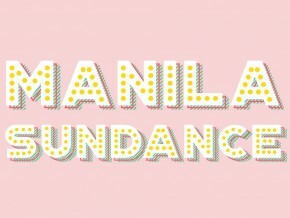 Manila Sundance Fashion and Beauty Fair is happening this weekend, January 13-15, from 11 a.m. to 9:00 p.m. at the World Trade Center, Pasay City. 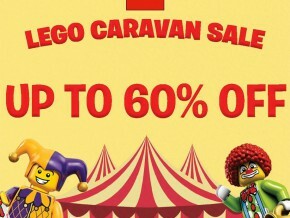 Enjoy up to 60% discount on wide selection of toys at LEGO shop! 11-11 IS PEPERO DAY! 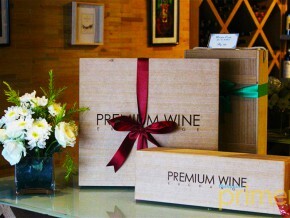 Celebrate by sharing a box of Pepero to your friends and loved ones to show them your appreciation. Here’s an early treat for book lovers out there! 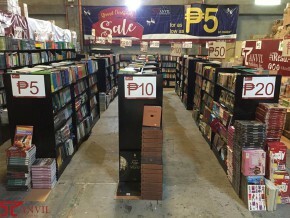 Anvil Publishing will be having a Grand Christmas Sale from October 25 to December 10, 10a.m. 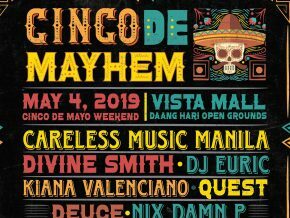 to 7p.m at #25 Brixton Street, Barangay Kapitolyo, Pasig City. 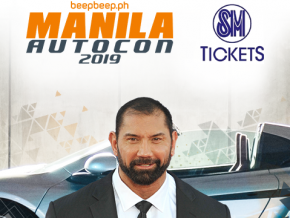 Attention, Makati office-goers! 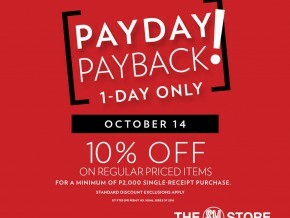 Payday is fast approaching and might as well enjoy discounted items at SM Makati this October 14 for their Payday Payback! 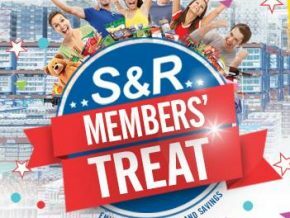 SM Advantage and SM Prestige members get 10% OFF on regular priced items with a minimum purchase of P2,000 only here at SM Makati. 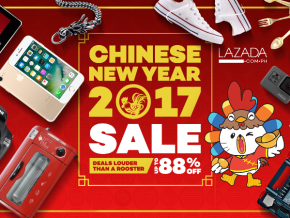 Hey, Mega Shoppers! 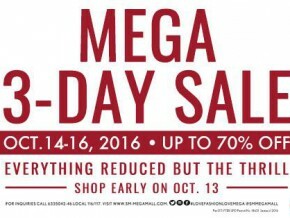 SM Megamall will be having a MEGA 3-DAY SALE extravaganza this coming October 14-16, 2016 (Friday-Sunday) and a Preview Sale on October 13 (Thursday). 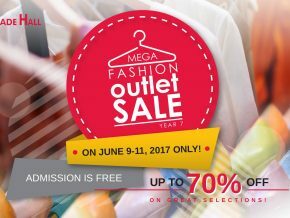 Shop till you drop and enjoy up to 70% off on selected items! 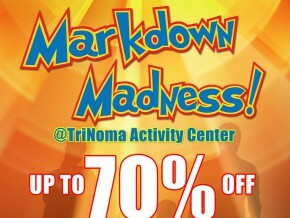 Markdown Madness, one of the biggest sale events in town, is happening once again to help you start off your pre-Holiday shopping! 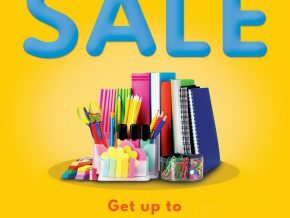 njoy up to 70% discount from October 12 to 16, 10 a.m. to 9 p.m. at the Trinoma Activity Center. 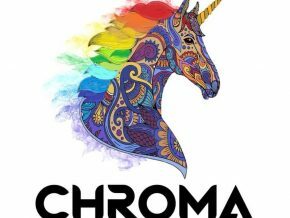 Participating brands include: Skechers, Merrell, Sperry, Keds, Saucony, Pony, Polo Ralph Lauren, and No Fear.